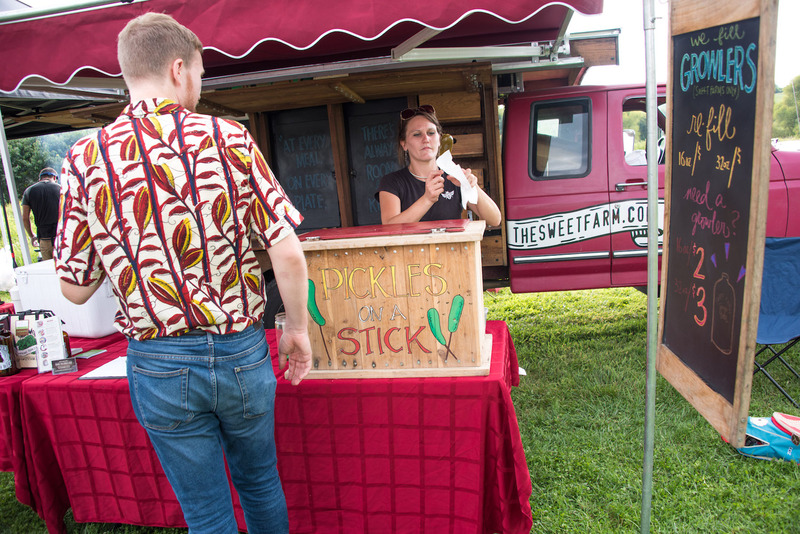 Join us on the farm for tours, farm stand, and live music. 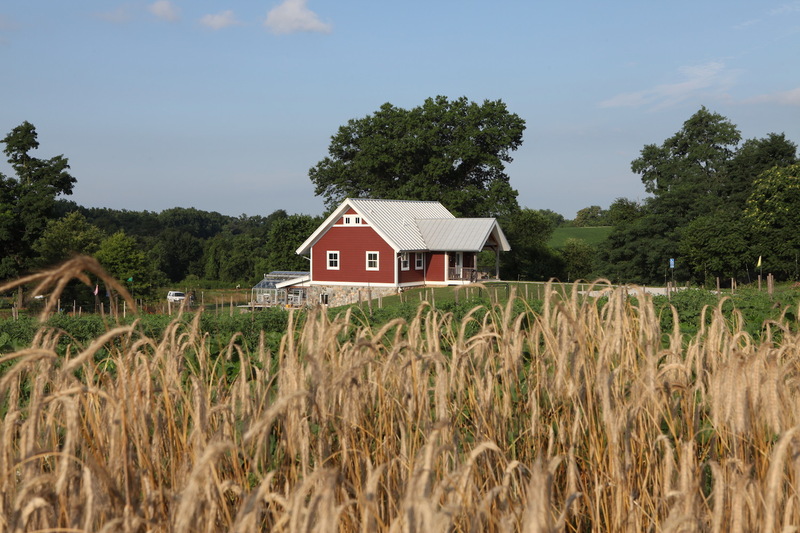 There will also be plenty of opportunities to taste, smell and take in the beauty of the fields. Red Wiggler Certified Organic produce will be available for purchase in the barn. 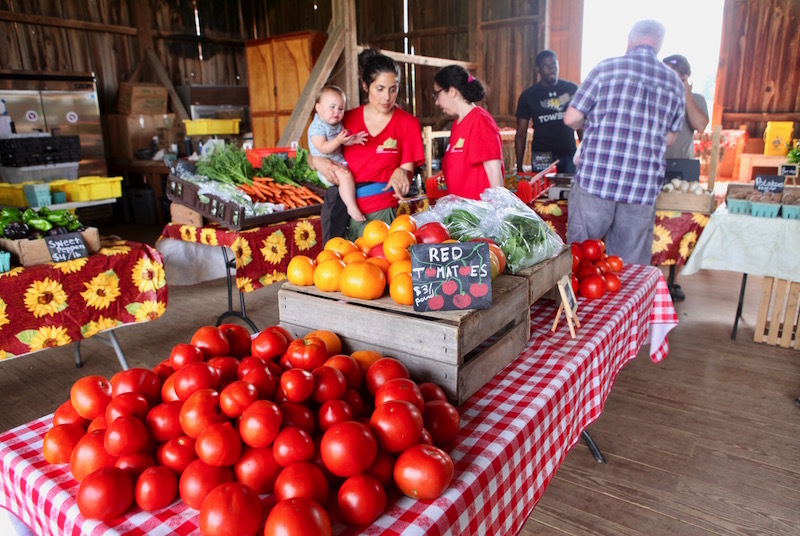 Fresh produce for sale from Red Wiggler's Farm Stand. Arrange-your-own flower bouquets for sale. 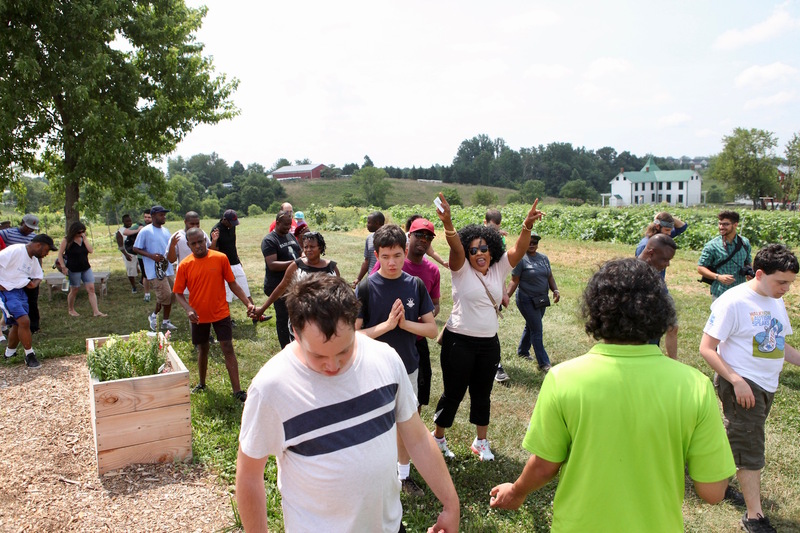 An interactive exploration of the farm where participants will gain insight into our CSA, sustainable, organic farming practices, and how we create an inclusive environment for all at Red Wiggler. 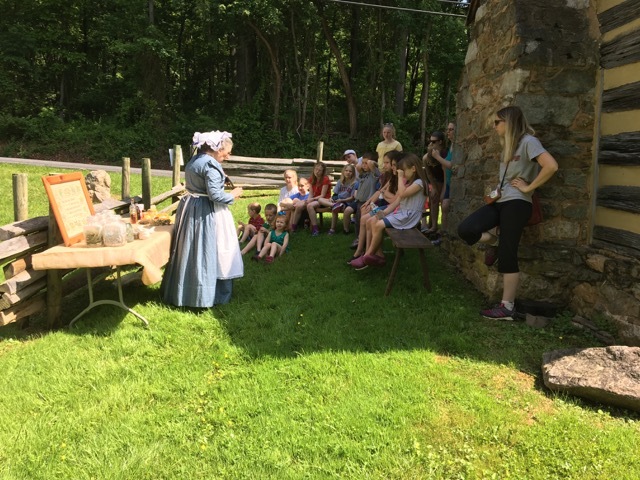 Historical reenactors Dr. Stonestreet & Mrs. Elizabeth Magruder will lead educational demonstrations on 19th-century medicine, farm life, and herbal remedies. A Salsa Making & Farm Tasting workshop, led by Education Coordinator Molly McCracken (12:00pm). Live music by local folk band, Dr. Pumpkin. 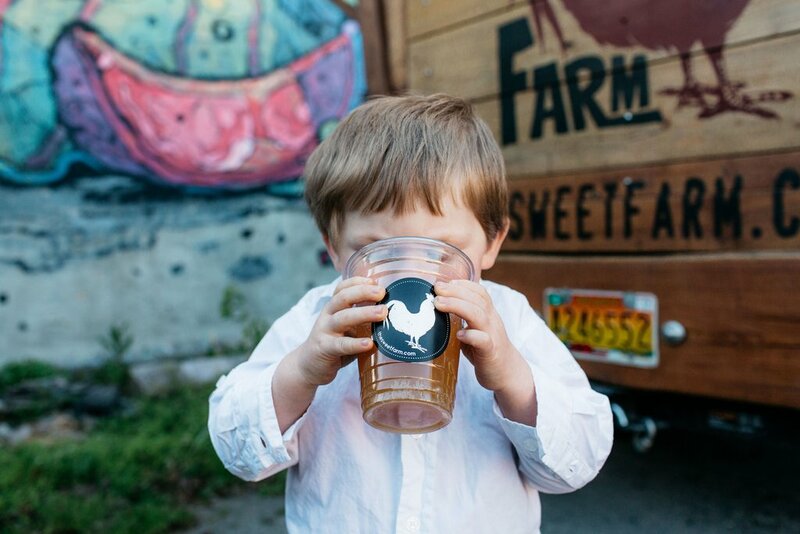 The Sweet Farm serving brauts, hot dogs, kraut and their famous ginger beer from 11-3 out of their awesome food truck. Banner Bees will be selling honey and honey products at the farm tour. 1:30| Healthy Soil & Why it matters.